The first round of performers have been announced for this year’s Wide Open Bluegrass, as part of the International Bluegrass Music Association’s World of Bluegrass, slated for Sept. 25-29 in Raleigh, North Carolina. 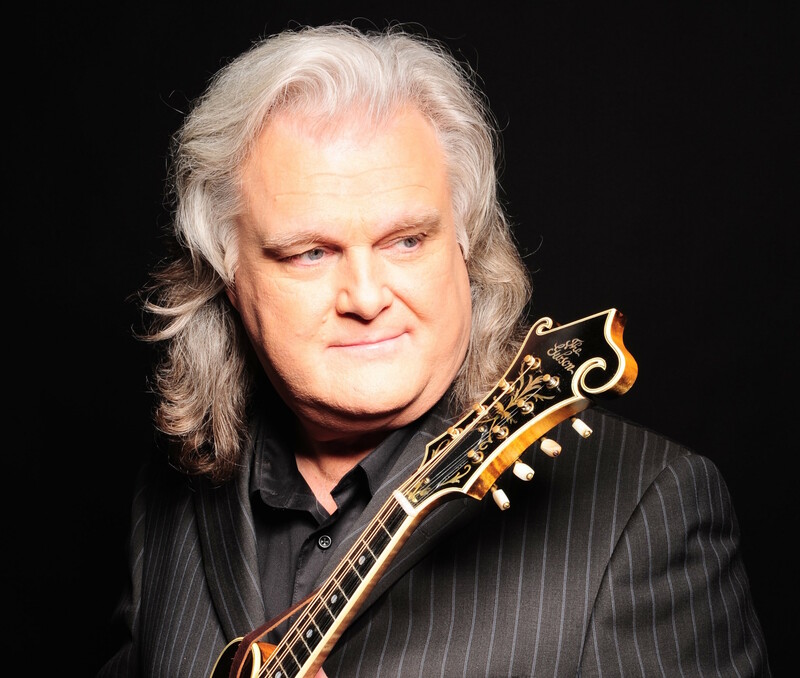 Ricky Skaggs & Kentucky Thunder will hold a special set with a guest appearance by Patty Loveless. The event will also feature a special collaboration including Alison Brown, Becky Buller, Sierra Hull, Missy Raines and Molly Tuttle, who are the first women to earn IBMA Awards on their respective instruments. Brown became the first woman instrumentalist to receive an IBMA Player of the Year Award, and was only the second ever Banjo Player of the Year to be awarded. Raines has taken home seven IBMA instrumentalist awards on bass, while Buller, Hull, and Tuttle all earned their honors on fiddle, mandolin, and guitar (respectively) in Raleigh in the last two years. Buller took home the 2016 Female Vocalist of the Year Award, as well. The IBMA’s reigning Entertainers of the Year, The Earls of Leicester, led by 14-time GRAMMY winner Jerry Douglas, will return to the Main Stage. As previously announced, The Earls are releasing a live two-CD set, The Earls of Leicester Live from The CMA Theatre at the Country Music Hall of Fame, available to Wide Open Bluegrass ticket buyers at a deeply discounted price, and the Earls are donating a portion of all their pre-sale proceeds to the IBMA Trust Fund. In this spirit, another unique collaboration in the Main Stage lineup will be “The TRUST” set, an all-star performance featuring Doyle Lawson & Quicksilver, Balsam Range, Lonesome River Band, Donna Ulisse, Chris Jones & The Night Drivers, Sideline, and LoveCanon. These artists will highlight their benefit album, The TRUST, whose proceeds benefit the Trust Fund. The TRUST features all new, original music written by the bands involved in the project. The songs are about themes of hope, courage, and perseverance and reflect the artists’ commitment to the bluegrass community. Wide Open Bluegrass is the weekend festival that takes place at Raleigh’s Red Hat Amphitheater on the ticketed Wide Open Main Stage and on seven additional stages in downtown Raleigh Sept. 28-29.